The cold, rainy weather is finally here. Our rescued animals will be spending more time indoors to stay warm and dry. 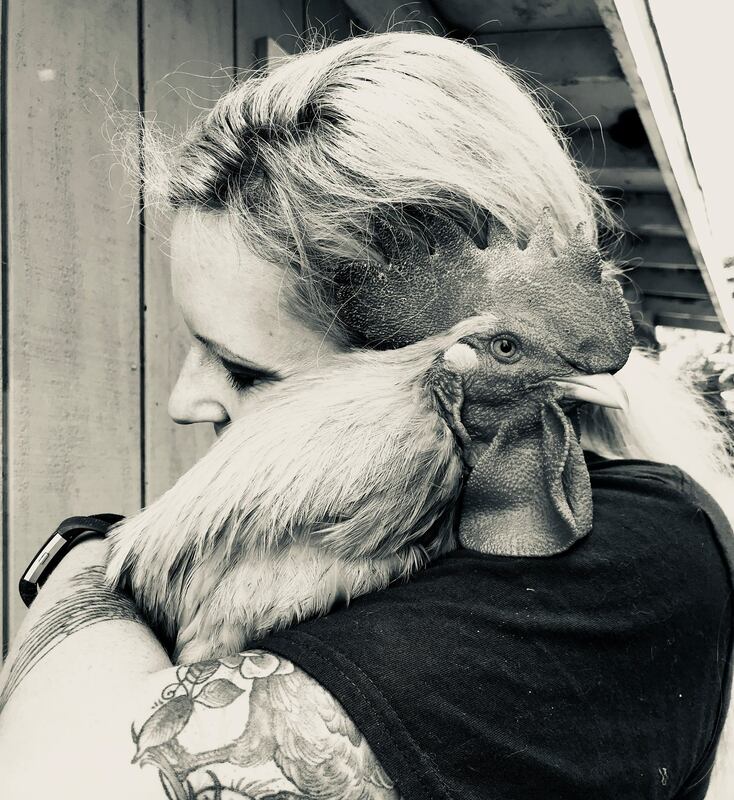 Join us today to raise the funds for a new sanctuary barn! This year, we have welcomed in rescued animals from wildfire-impacted areas, slaughterhouses, and animal shelters throughout California. It’s the much-needed moment to expand our cozy indoor accommodations for winter. Let’s build a new barn together: donate.